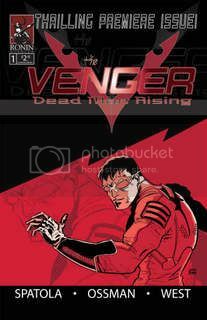 The Official Blog of The Venger: Dead Man Rising: Red Skull! After seeing a quick glimpse of him during the Captain America mini-trailer during the Super Bowl we finally get a full reveal. 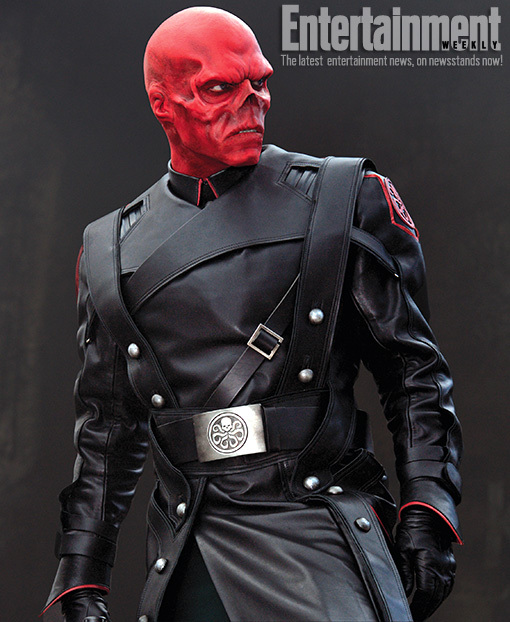 Marvel released a fantastic shot of Hugo Weeving as the Red Skull in the latest issue of Entertainment Weekly. A fantastic design that I am sure will look even better in the film. 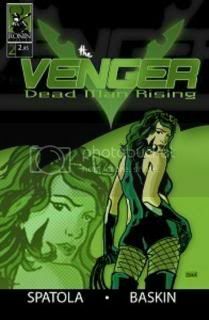 It really does seem like a great design, hope it looks even better in the film. Hotel meenakshi is the one of the best hotel in jaipur, which have economical tarrif also. Here is available different types hotel packages in jaipur apart from this you will find here rajasthan hospitality in jaipur. Hotelmeenakshi.in is the best discount hotels in Jaipur India. Apart from this it has online booking services facility now these days Online hotel booking in India is very easy. Book your favorite hotel in Jaipur online now. Hotels meenakshi palace is a comfortable budget hotel in Jaipur providing round the clock room service and the best in Jaipur hotels. The hotel is a economy hotel in jaipur . We offer Best 3 star Hotel, 3 Star Hotels in Jaipur, Luxury Hotel in Jaipur, budget hotels in Jaipur, Lonely Planet 3 star Hotel, Railway Station Hotel jaipur. And many facility which is related hotel and hospitality industries. Leading hotel in jaipur providing budgeted accommodation in jaipur with 3 star hotels facility. We have Heritage hotel in jaipur, our hotels tariff are very Reasonable in comparison with other hotels in jaipur, we provide Luxury and Cheap hotels in jaipur. Hotel meenakshi has different hotel packages for jaiur every body can come here who wants visit to jaipur. Any body can do hotel bookings in jaipur in hotel meenakshi palace. Here is online hotel reservation facility in jaipur every body can use this facility. When ever any body wants to visit jaipur then that time he or she come, here is comfortable budget price rooms available in this hotel, when ever any body visits jaipur that time you will found very comfortable budget price hotels in jaipur .